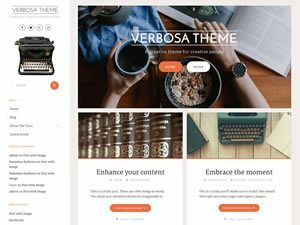 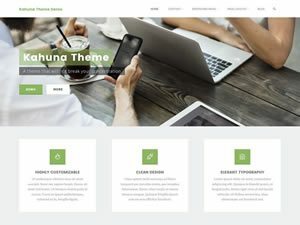 Nirvana is a responsive WordPress theme with over 200 settings, a user-friendly interface, beautiful typography and a fully editable presentation page. 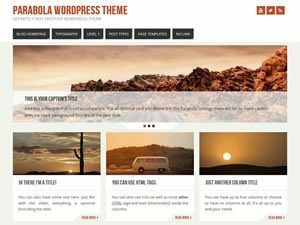 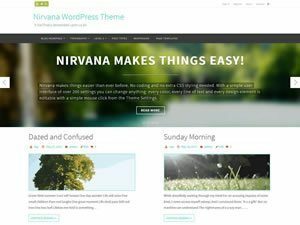 Nirvana is a highly customizable, responsive and completely free WordPress theme. 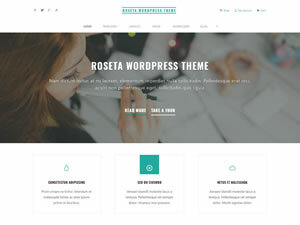 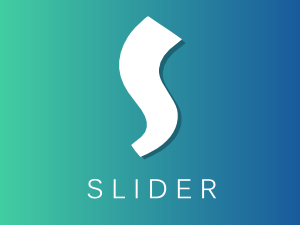 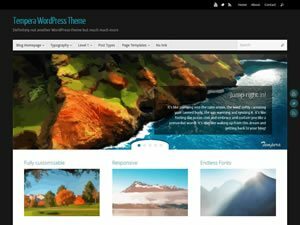 It has a solid framework of over 200 theme settings in a user-friendly interface, a very effective responsive design, easy to use typography equipped with Google fonts, all post formats, 8 page templates (magazine and blog layouts included), 12 widget areas and a presentation page complete with an editable slider and columns. 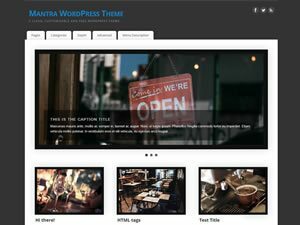 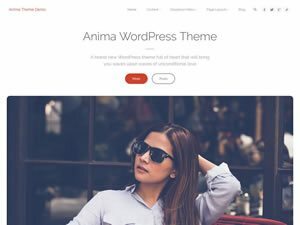 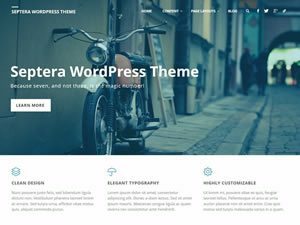 The Nirvana WordPress theme also gives you over 40 socials to choose from, is translation ready and has full RTL support. 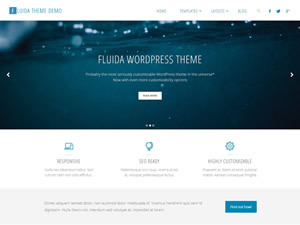 Nirvana v1.5 includes structural changes that can result in appearance hiccups on the site when using a child theme. 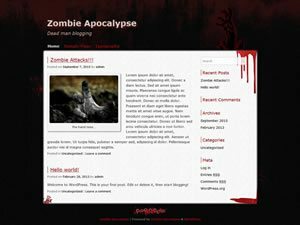 In such cases we strongly recommend taking a look at this forum topic for more information before installing the update.